The term “Arsa-Prayoga” means we should not correct the transcendental mistakes sometimes made by the acaryas. We can only correct if the acarya explicitly orders us to do so. And even then we should be very cautious and reluctant. Prabhupāda: Nothing of the… This should be strictly forbidden. Prabhupāda: Ārṣa-prayoga That is ha… He should not become more learned than the authority. That is very bad habit. Prabhupāda: He cannot see mistake. He is mistake. 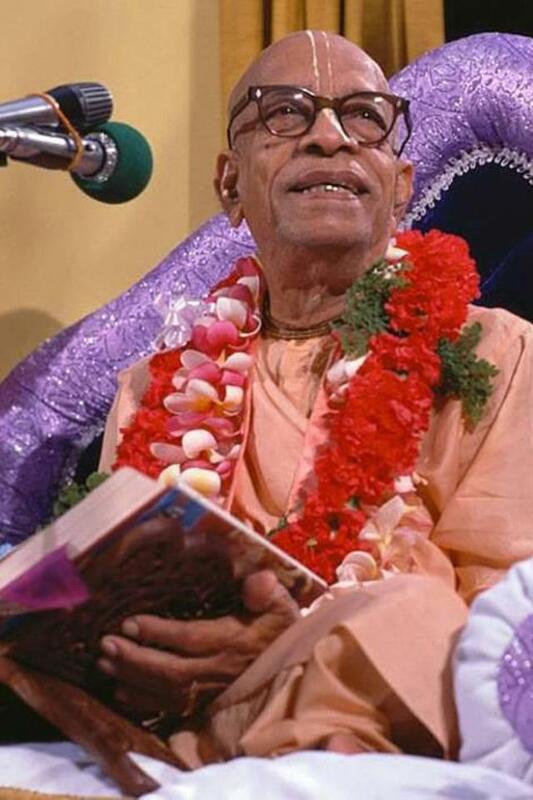 Prabhupada never ordered or gave permission to anyone to edit his books after his physical departure, and even while he had his manifest lila he was very unhappy about a lot of the editing made by his Book Trust (BBT, Bhaktivedanta Book Trust). Despite that, after Prabhupada’s physical departure the Bhaktivedanta Book Trust International have made thousands of unauthorized changes, additions and alterations to many of his books. In this way they have violated the principle of arsa-prayoga and greatly compromised the transcendental potency of Prabhupada’s books – all of which creates huge obstacles in his and his loyal disciple’s preaching mission. 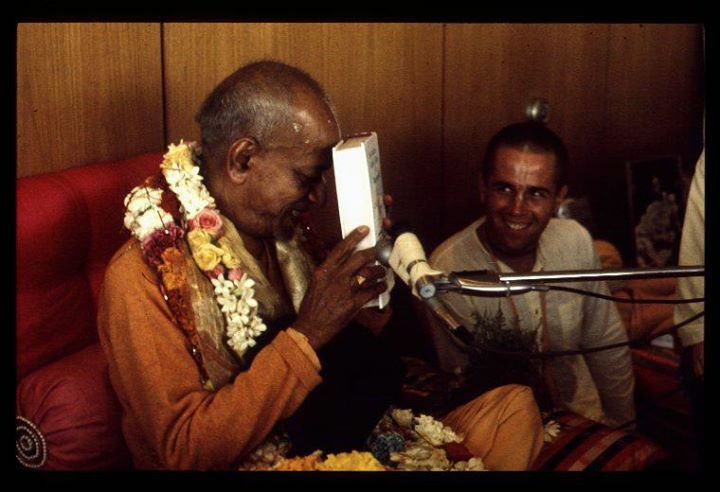 This blog is dedicated to inform, explore and discuss this catastrophy – and to again give you access to the original and authorized versions of Srila Prabhupada’s transcendental books! Please write me if you have any questions or comments.